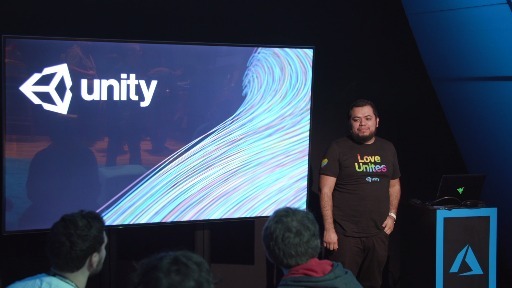 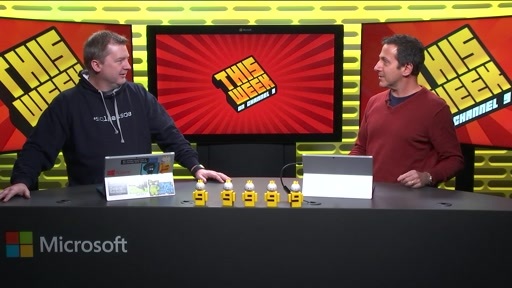 : Xamarin Developer Evangelist James Montemagno demonstrates how to take your code beyond the phone or tablet and extend your app to Apple Watch and Android Wear. 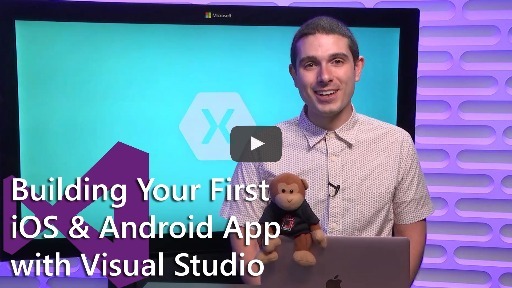 Take a tour of the Xamarin Platform to see how to create your very first Apple Watch and Android Wear apps developed completely in C# from inside of Visual Studio. 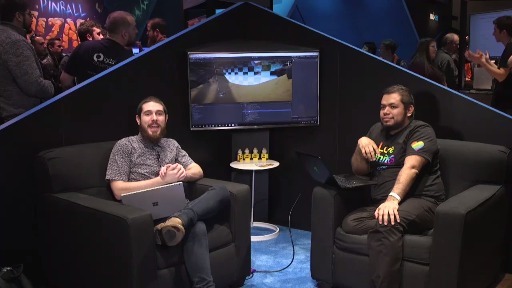 Use your favorite .NET libraries on these wearable devices while leveraging Portable Class Libraries and shared project code for maximum code reuse between all of your apps. 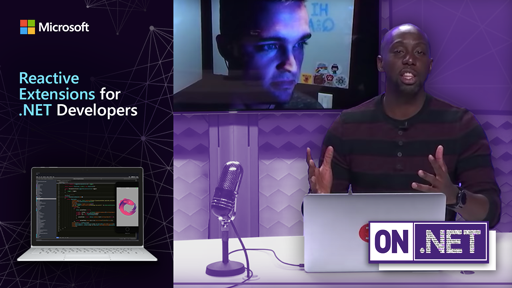 Learn how to build native user interfaces for these wearable devices directly in Visual Studio, and discover how to extend you mobile apps and communicate directly with the Microsoft Band through the cross-platform Microsoft Band SDK. 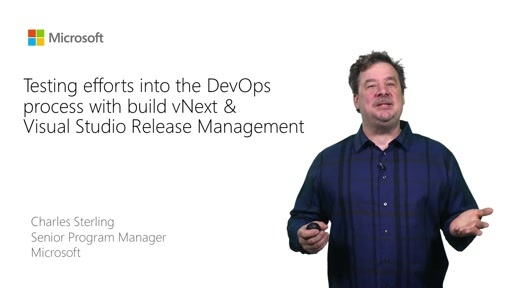 The Xamarin Platform enables developers to create native iOS, Android, and Windows apps powered by C# and .NET with 100% API coverage across all platforms. 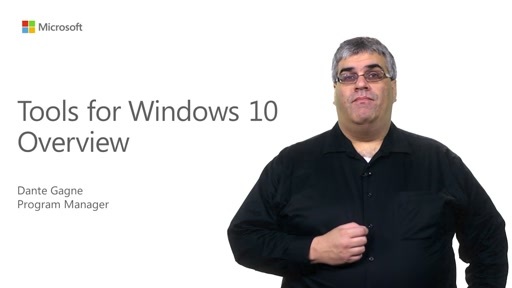 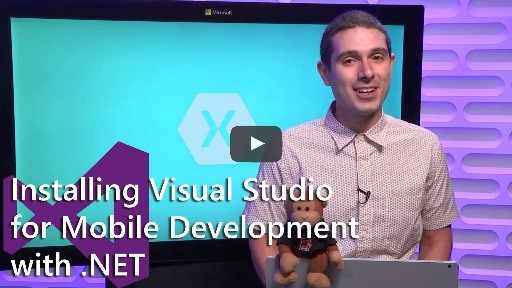 Visit http://www.xamarin.com to get started today. 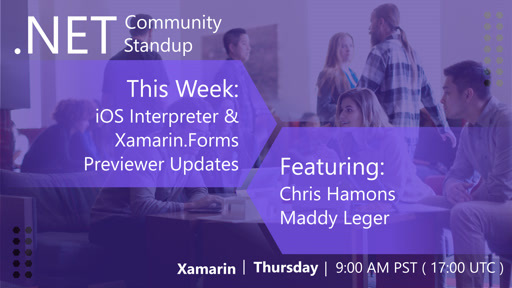 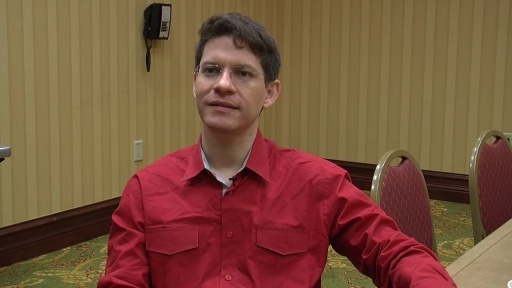 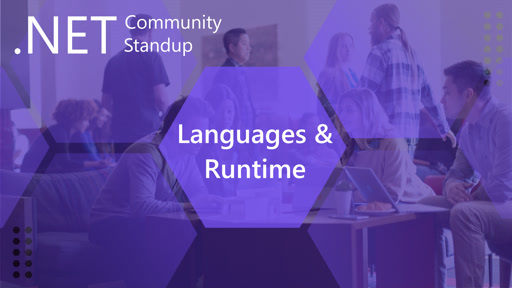 Xamarin: .NET Community Standup - Xamarin.Forms Previewer Updates & iOS Interpreter!